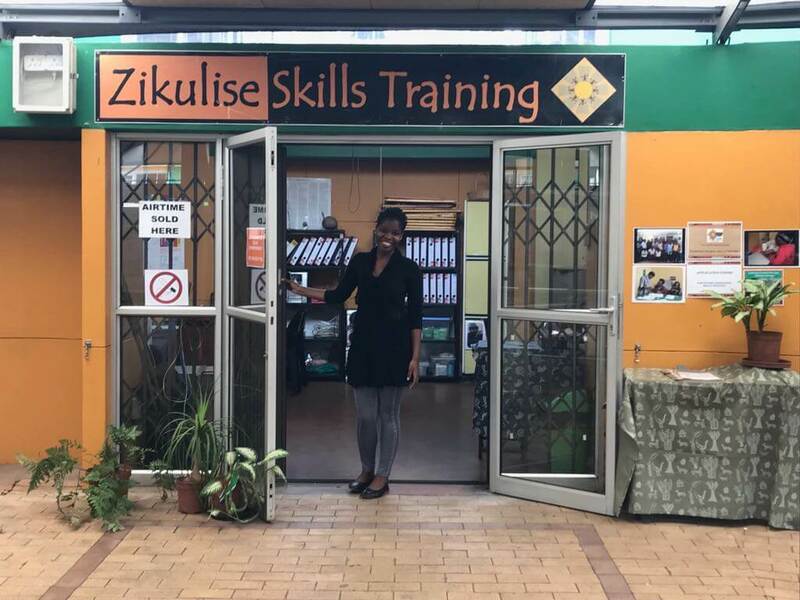 Zikulise has trained over 5,000 people at no cost to themselves. 246 jobs have been created through our programme with 133 new and existing businesses that have received mentorship. ZIKULISE COMMUNITY UPLIFTMENT PROJECT NPC is a leading organisation in meeting the challenge of job creation through skills training. ZIKULISE provides people with skills that will help them succeed. The skills training that individuals receive enhances their ability to become selfemployed or gain employment in order to improve their lives and those of their families and contributes towards the growth and sustainability of the economy. ZIKULISE is a trust dedicated to the empowerment of second economy entrepreneurs and to promoting sustainable growth of the small business sector. We are passionate in our efforts to assist people to achieve their dreams of living a better life by becoming skilled thereby enabling them to help themselves. Zikulise’s aim is to educate and train people thereby empowering them to stand on their own. The isiZulu word “Zikulise” means to grow oneself. Zikulise’s vision is to uplift the local community by addressing the unemployment crisis and resulting poverty and the failure rate of small businesses through the provision of skills training courses, after care support, advice and mentorship. 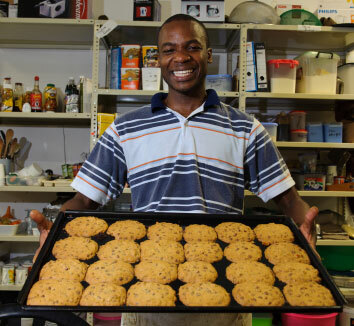 Zikulise’s highest priority is the creation and sustainability of new and existing small enterprises that have a real potential to contribute to the local economy with emphasis on the creation of black-owned small enterprises that will grow into viable and sustainable businesses. Zikulise’s target group are the unemployed, the youth, women, the physically challenged, people from previously disadvantaged backgrounds, SMMEs, co-operatives and entrepreneurs. Board of Directors was put in place. Julie Jonson was appointed as the Executive Director. and donations. 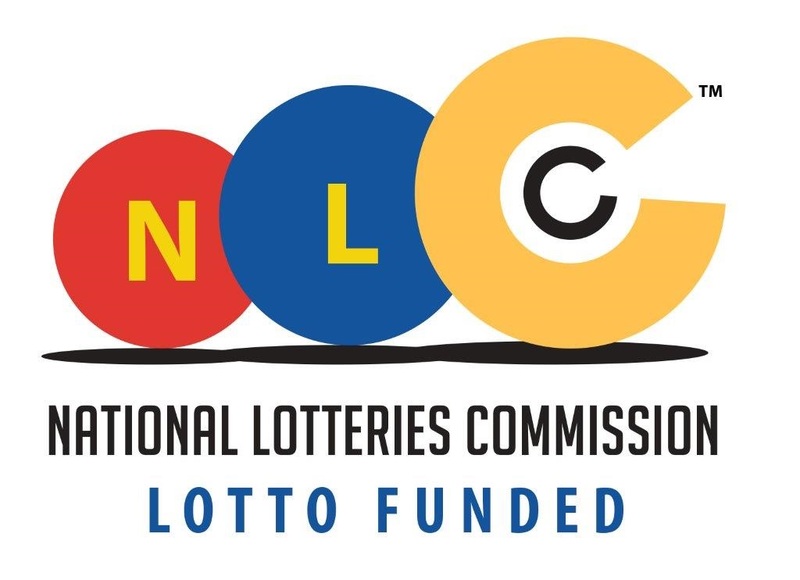 Total donations received to-date exceeds R12M. European Union, Exxaro KZN Sands and Absa Foundation. buildings known as the Eagle Room, Zululand Chamber of Business Foundation Park. The support from corporates, companies, organisations, a family trust as well as individuals from 2004-2018 is gratefully acknowledged by the Zikulise Board. The Honourable Mayor City of uMhlathuze Elias Mbatha. Skills training costs that are paid for by businesses, corporates, municipalities and also organisations. Profits that are generated by the Zikulise Gift shop and WiFi Hotspot through sales. By saving costs through obtaining sponsorships of training and administration resources and materials, wherever possible. By providing lessons given to paying members of the public. Julie Jonson is the founder of Zikulise. Her background is one of entrepreneurship as she was formerly the owner of a successful ceramic giftware manufacturer called Taurus Ceramics. The company, based in Empangeni KwaZulu-Natal, was in operation for eighteen years and supplied ceramics to large retailers such as Woolworths. She is also an experienced bookkeeper. As an experienced entrepreneur, Julie has always held the belief that entrepreneurship is the way forward for the many unemployed individuals in South Africa. So consequently in 2003, the inspiration to start a non-profit organisation with the sole purpose of providing sponsored skills training to local unemployed individuals took root in her mind. Zikulise was founded in August 2004 with Julie taking the full time role of executive director, a position she still holds today. Julie’s passion is to help people grow to reach their full potential, achieved through using her accumulated business acumen and experience. Her vision is to see unemployed people gainfully employed thereby improving their quality of life. Over the years, a number of awards have been received. Julie, as the Executive Director of Zikulise, was awarded the Exxaro Annual GM Recognition Award for excellent management and financial control of Zikulise and she was a finalist in the Business Women’s Association Regional Business Achievers Award. In addition she received the Zululand Chamber of Commerce and Industry Service Excellence Award and was awarded the KFC and Zululand Observer recognition award for outstanding support and selfless commitment to the local community of Zululand. The Nedbank Capital Green Mining Africa award was awarded to Zikulise in recognition of its achievements in promoting excellence in their Socio-Economic category and the Zululand Chamber of Commerce and Industry recognised Zikulise with their Community Spirit award. Julie says that the easiest part of heading up the project and what brings the most joy is seeing how lives are changed for the better through Zikulise’s efforts. The hardest part is raising the funds necessary to offer the training at no cost to the people who find themselves in the desperate situation of being unemployed and in many cases unemployable. Julie’s commitment to Zikulise is unquestioned and her vision is to see the project grow exponentially in order to reach many more desperate individuals.